Yeah I know, I know.. I guess almost every girls in the world might have known about this hot topic, huh? Hello everyone! 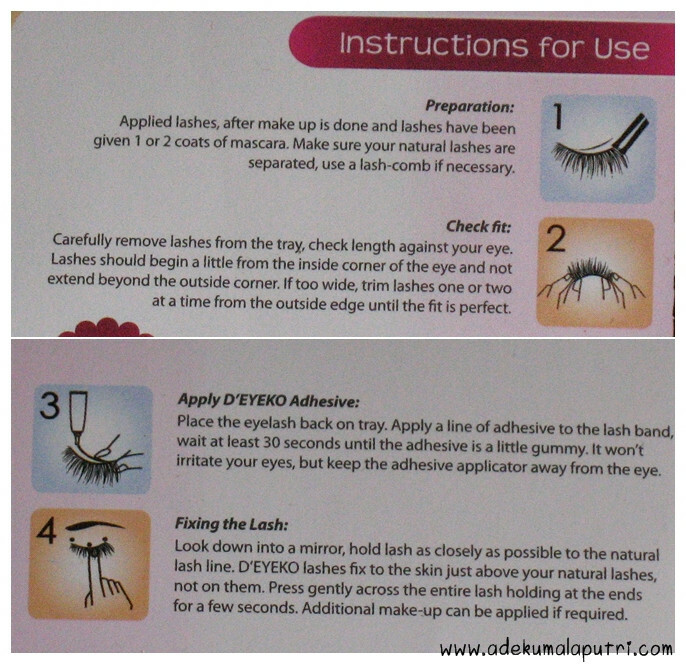 ^^ This post is my first false eyelashes review~ So, last month I won a pair of D'Eyeko Premium False Eyelashes from their giveaway on Facebook. 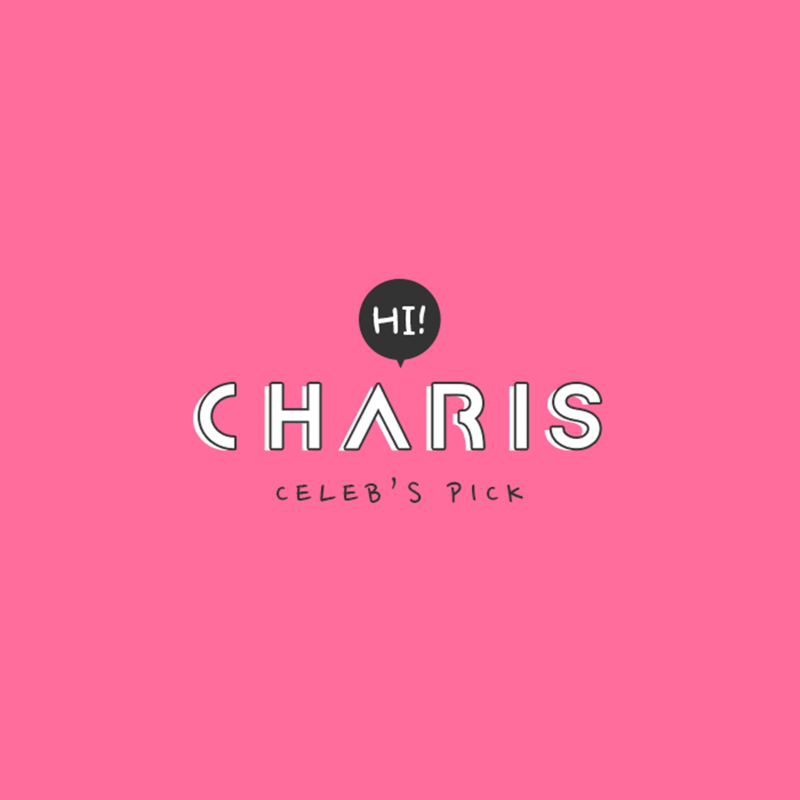 I chose their Cherrybelle series in 'Chibi Forever'. 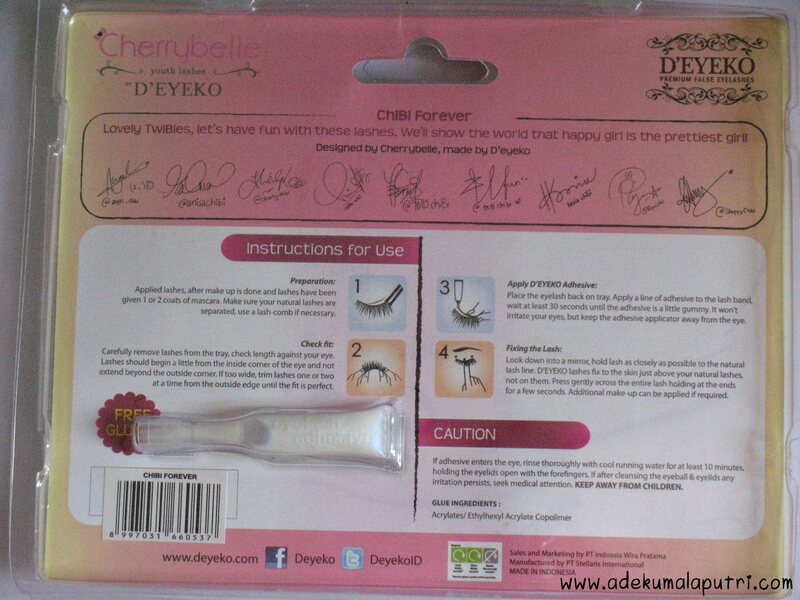 Actually I'm not a big fan of Cherrybelle, but the design of these false lashes are so cute for me, so.. why not? 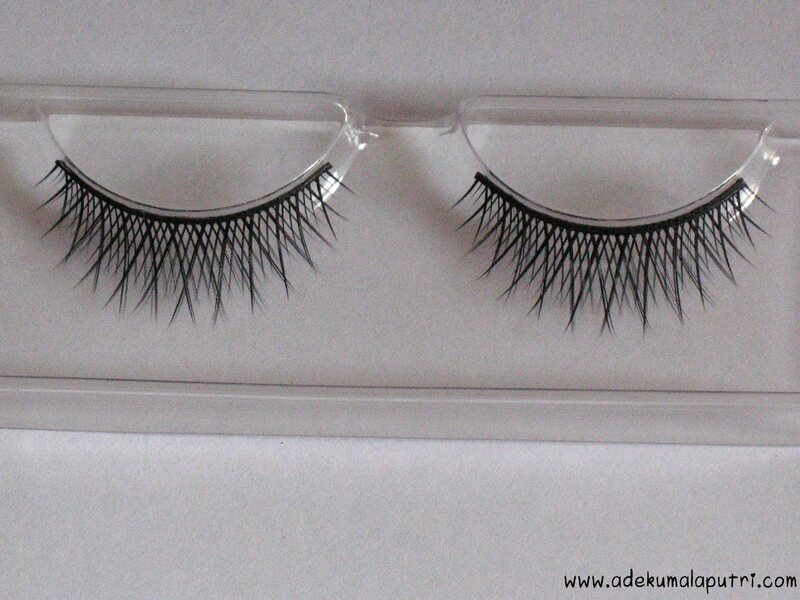 D'eyeko provides various styles of eyelashes with different length and volume. And all of their lashes are handmade premium lashes, made of natural hair, easy application, lightweight & comfortable, and sassy natural looking. 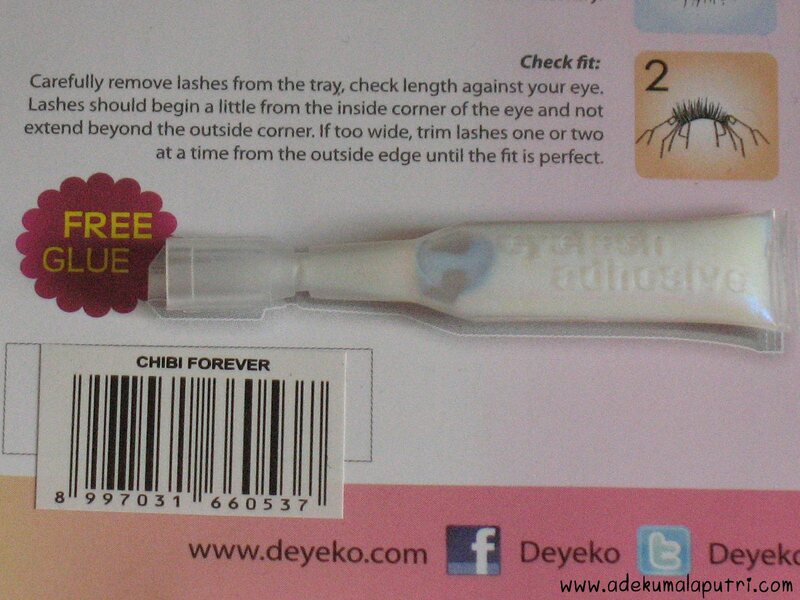 And it comes with a free glue~ This glue is quite strong for me! The color of this glue would change to the blue when I applied it on my false lashes. Thanks for reading, and have a lovely day girls! Hello everyone! ^^ Every weekend I always staying up all night to watch K-dramas, and because it's a long weekend now, yesterday I watch 'Faith' till 2.00 AM and woke up at 7.00 AM today. 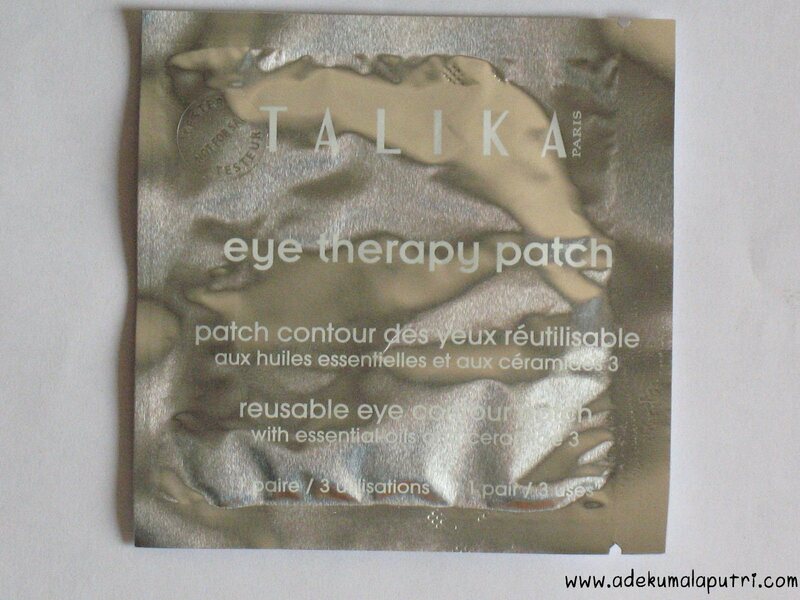 So, it aggravates the dark circles under my eyes ughh~ And my solution to reduce them is..... Talika Eye Therapy Patch! Spectacular reduction of under eye wrinkles in just 30 minutes! 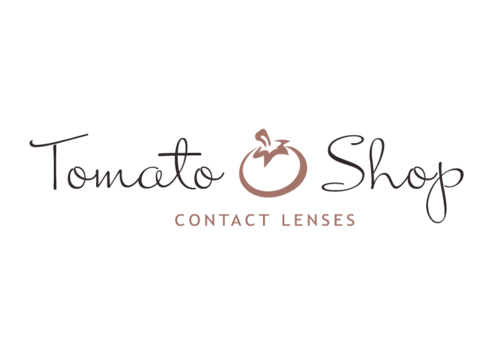 Eye Therapy is the first cosmetic application of a post surgery, technologial discovery, offering exceptional features, benefits and efficiency : -controlled and progressive release of active ingredients. -spectacular results. 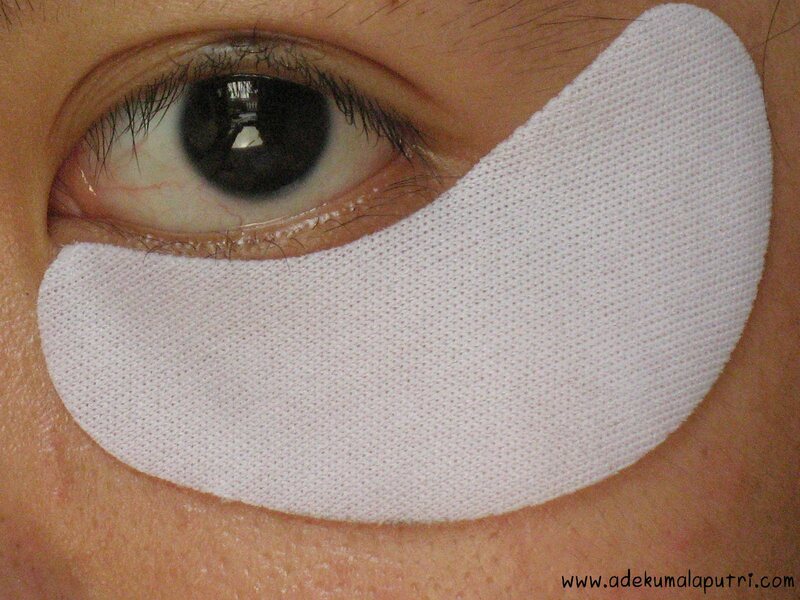 This reusable patch, spectacularly reduces all trace of fatigue appearing under the eyes. 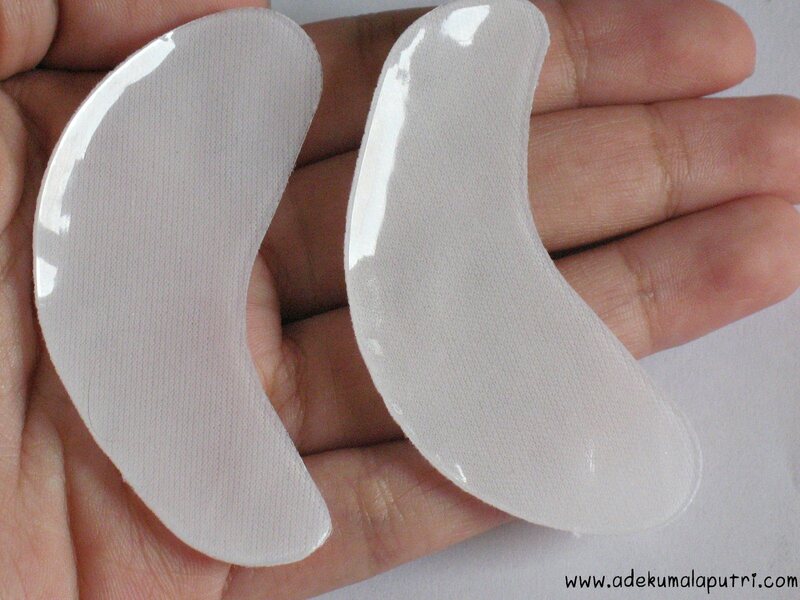 It's a pleasant, effective, natural and comfortable solution for combating wrinkles, circles and under-eye puffiness. 1. 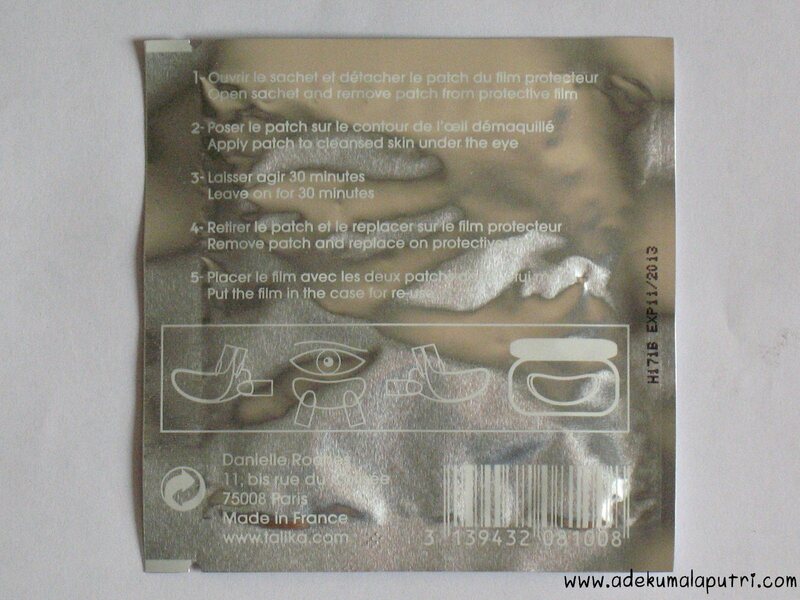 Open sachet and remove patch from protective film. 2. 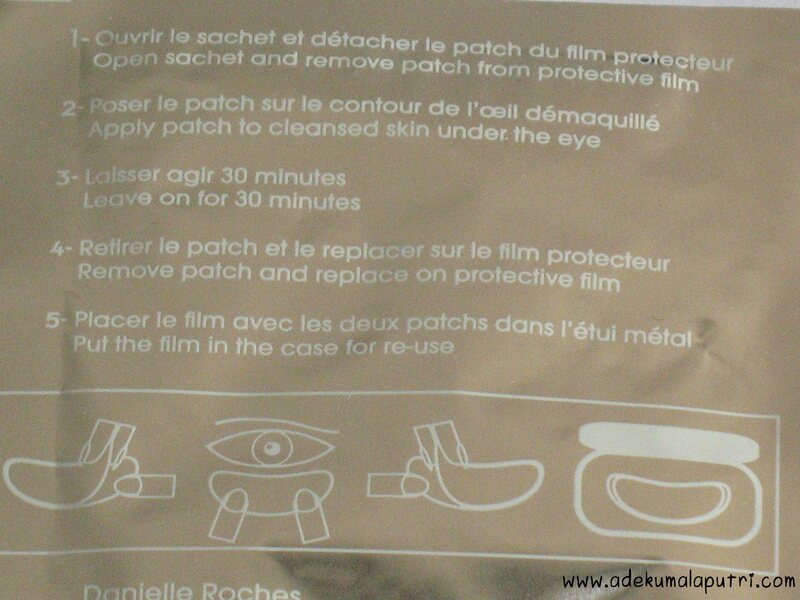 Apply patch to cleansed skin under the eye. 3. Leave on for 30 minutes. 4. Remove patch and replace on protective film. Put the film in the case for re-use. Ok back to the topic, this product is re-usable up to 3 - 5 times, as long as the patch still has the stickiness. It should be recommended for use it at night for 30 minutes per day for 3 weeks, but I'm too lazy and use it only when my eyes looks tired lol (≧▽≦). I often use it in the morning before I go to school / at night before I go to sleep. Love : ✩ Easy to use. ✩ Re-usable up to 3 - 5 times. 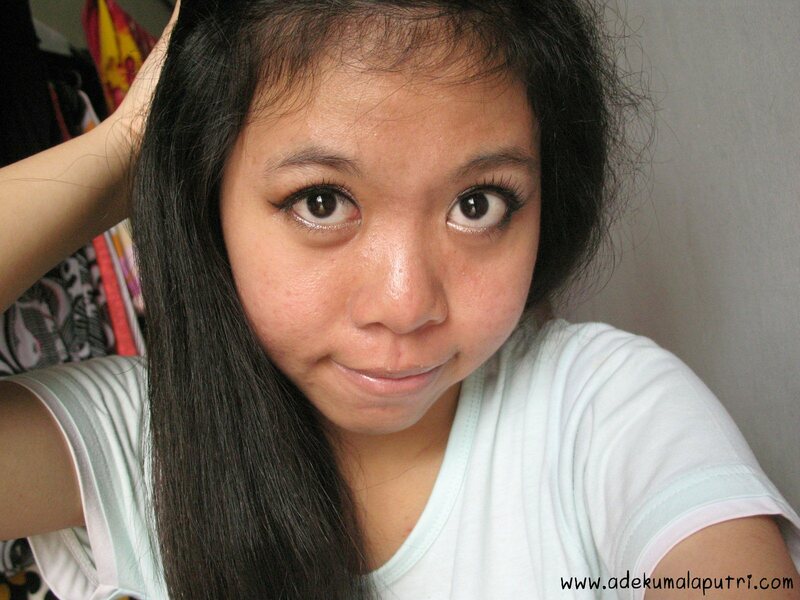 ✩ Slightly reduced my dark circles. 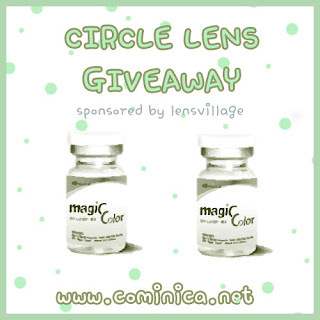 ✩ My dark circles didn't completely dissapear. So, have you ever tried the eye patch before, girls?? 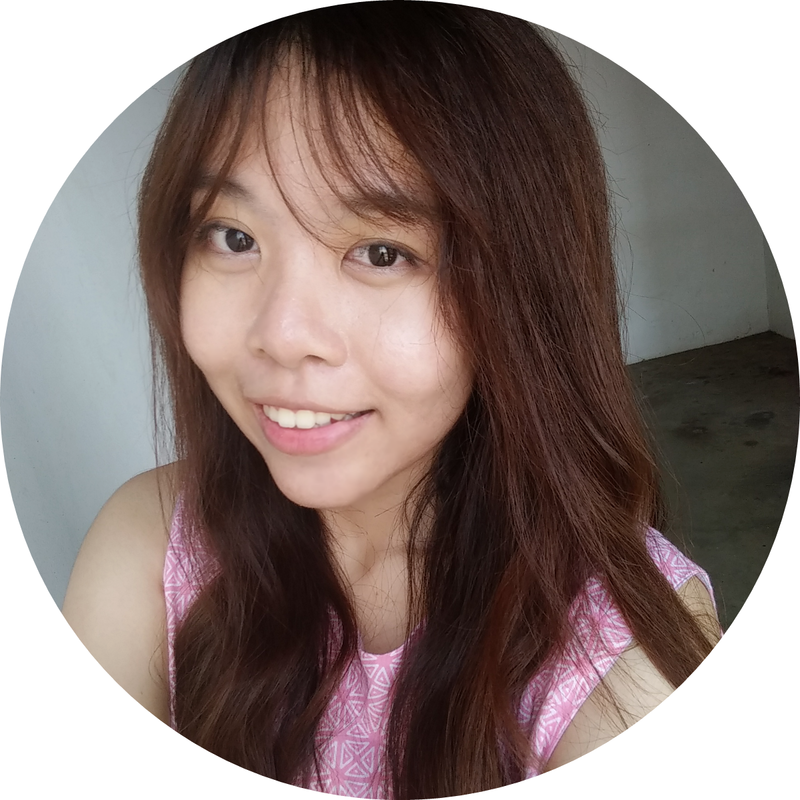 Thanks for reading, and happy holiday! - Comfortable, ultra light texture that feels like a second skin. 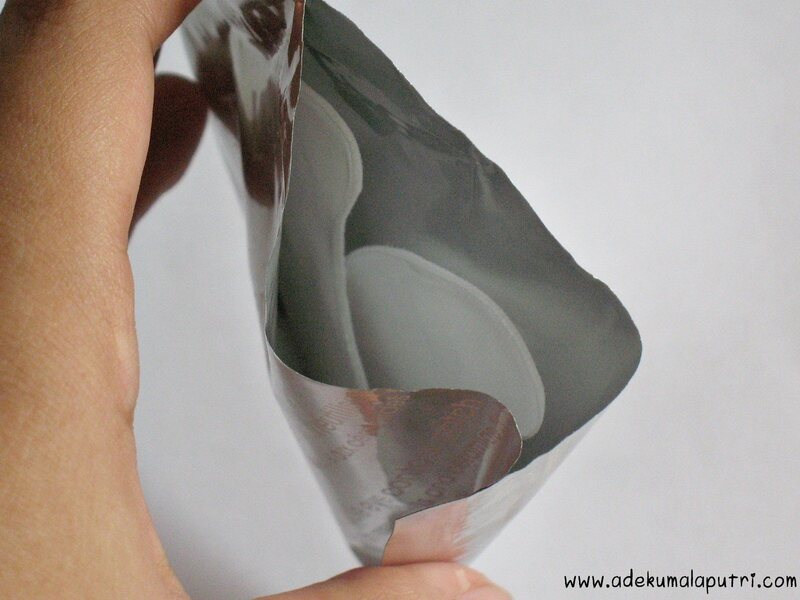 - Up to 6 hours of wear. 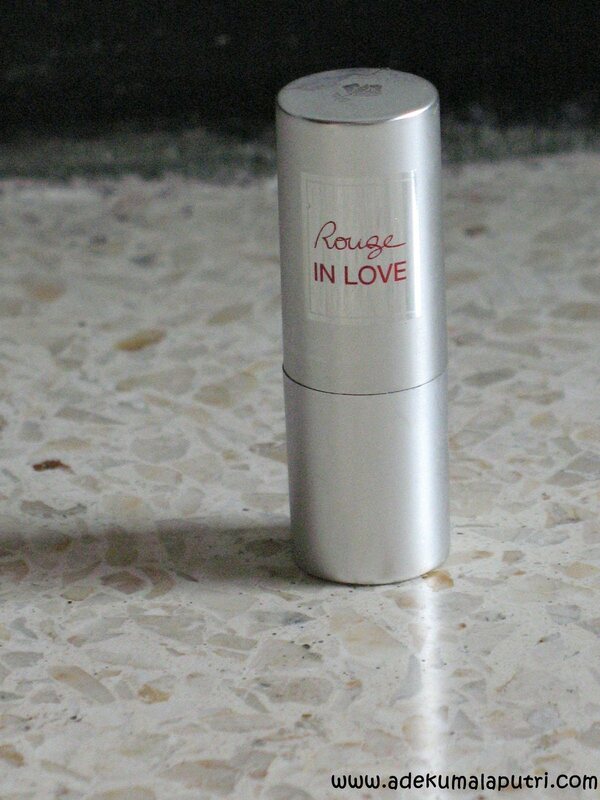 - Smooth and soft lips, thanks to nourishing and repairing oils. 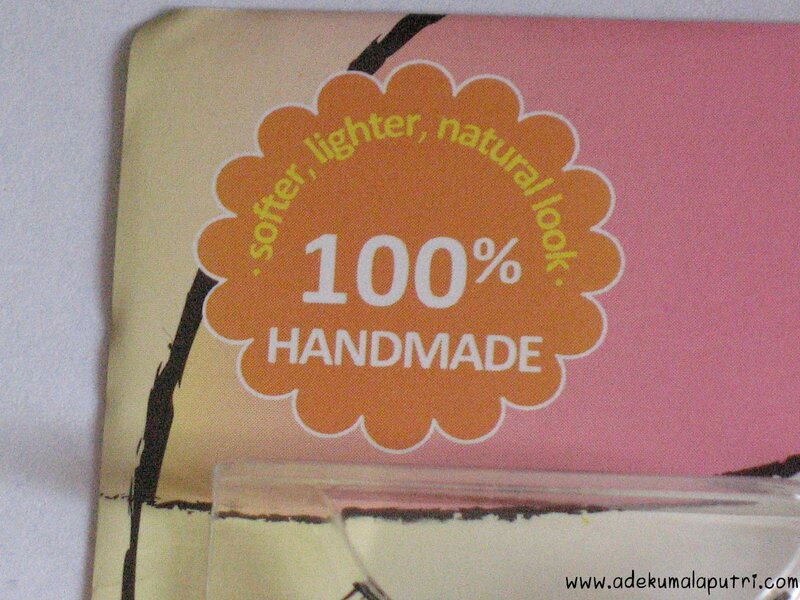 - Medium to full coverage provide high color pay off with long lasting shine. 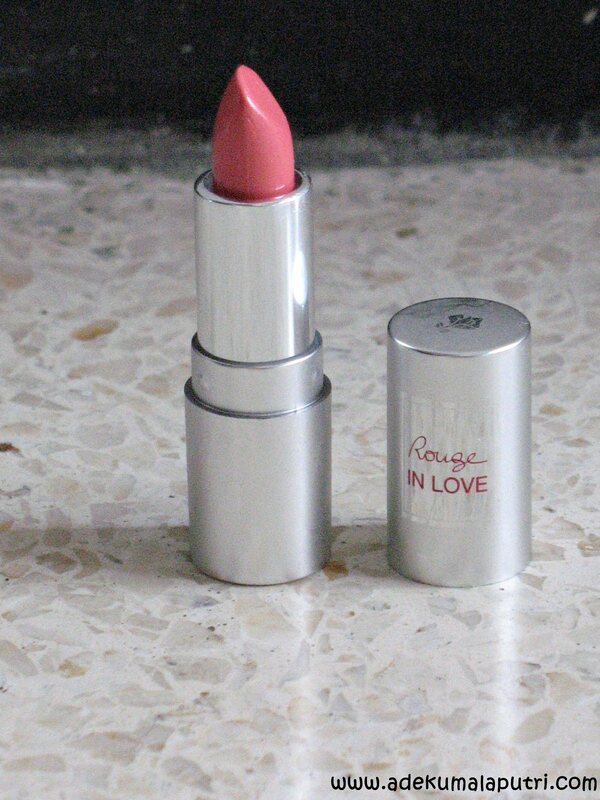 I totally love this lipstick and I wish I could try another shades of this lipstick someday~! Love : ✩ Natural & pretty color. ✩ Glides smoothly on my lips. 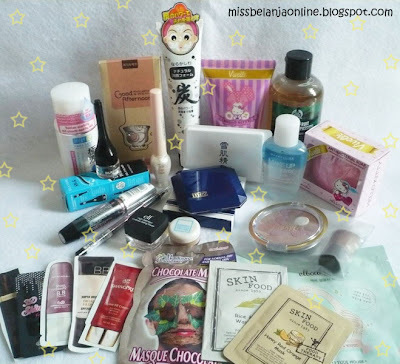 ✩ Moisturizes my chapped lips. ✩ Doesn't feel heavy on my lips. 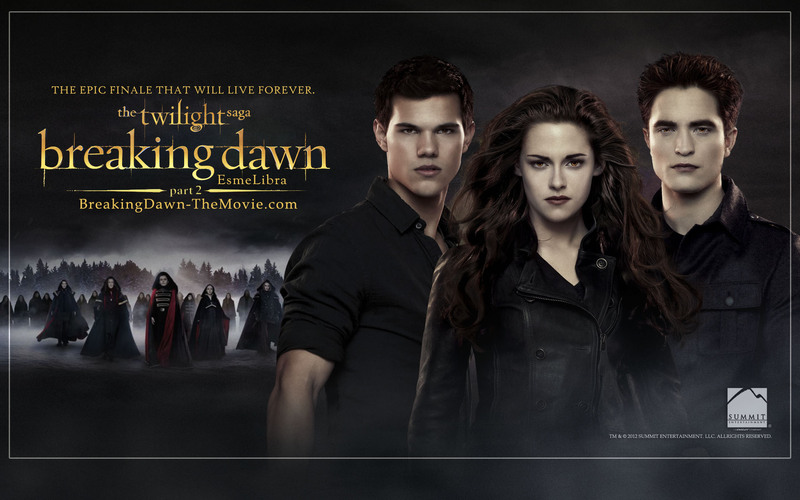 ✩ Lasts for a long time. 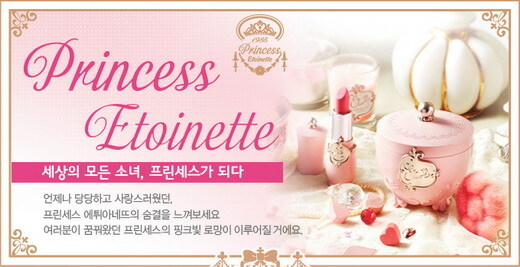 So.. have you tried this lipstick before, girls? ?